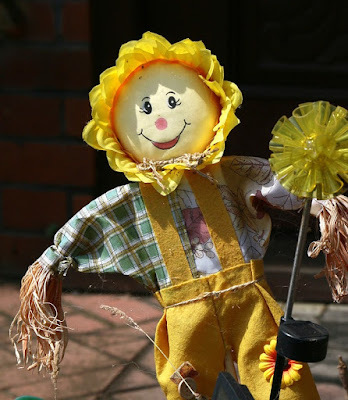 Refreshing Daily in God's Word: Daily Devotion: Did You Know About Cabbage Patch? Key Words: Come with me, and see my zeal for the LORD. In 1983, to the utter dismay of marketers everywhere, a national craze erupted for a new line of homely dolls that didn't talk, cry, or wet their pants. Xavier Roberts, a young man from Georgia who was experimenting with soft sculpture, had drawn on Appalachian folk tradition to make his handmade dolls with yarn for hair – the antithesis of modern, high-tech toys. Roberts approached toy companies to discuss large-scale production. Coleco was interested. Coleco’s Cabbage Patch Kids were a monumental hit. Each Kid or Baby (the makers didn’t call them “dolls”) was unique, but all had Roberts’s signature imprinted on their bottoms. “Adopted” by a child “parent,” each arrived with adoption papers from the “hospital” in Cleveland, Georgia, after it had been “born” in a Cabbage Patch. Demand greatly exceeded supply, and tales of parents rioting at toy stores to get dolls were headline news in the early 1980s. Wouldn’t it be great if we as believers were as zealous for the Lord as others were for a Cabbage Patch doll? ✞ Be zealous for the Lord.